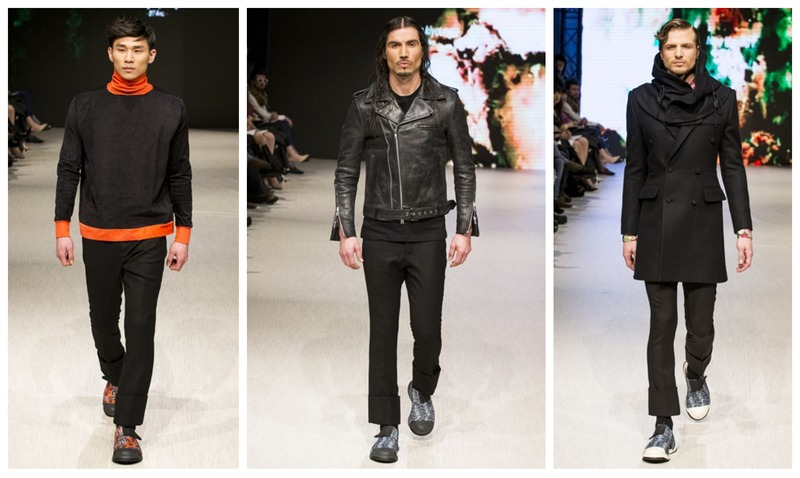 Vancouver Fashion Week is one of the most anticipated fashion events in the world. Each year, it draws a horde of designers, journalists, retailers, photographers, and fashionistas from around the globe. This year’s event will feature a crop of talented menswear designers who are determined to revolutionize the world of men’s fashion. 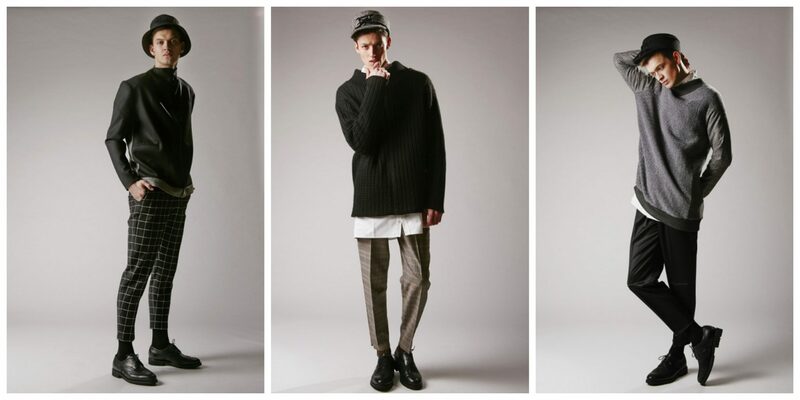 The following five young, creative men’s fashion designers are ones to watch. Valerio’s co-founder Ali Mokhtarian’s fashion design journey began in his home country of Iran, a culture that did not exactly encourage artistic freedoms and ambitions. Mokhtarian’s passion for design, however, was strong enough to transcend artistic restrictions. As a child, he sketched clothing designs and eventually started brainstorming ideas to create the perfect leather jacket. Mokhtarian continued to hone his craft with a leather design course at MODA PELLE in Milan as well as seminars at schools in both Milan and Paris. He and his business partner co-founded Valerio in 2010. Andrea Lazzari’s Plùs Que Ma Vìe was born between Venice and Milan In September 2013. Lazzari’s designs combine formal and informa elements that are classical and experimental. Shinya Yamaguchi graduated from The Tokyo Media Academy Artists, Stylists and Designers Vocational School and has won several awards. 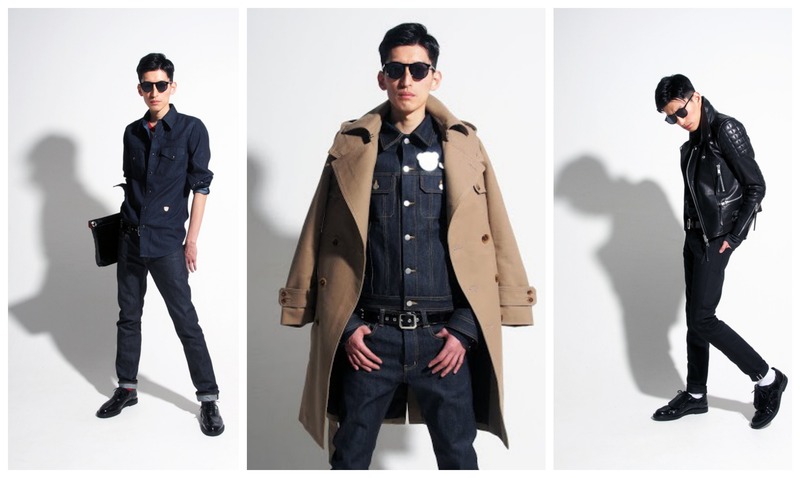 Shinya started his brand in 2009 with the creation of a single pair of shoes. A Japanese media company, “Tokyo Kawaii TV” recognized his talents, and helped market his brand. Since then, Shinya’s designs have been worn by Japanese models, musicians and celebrities. His current focus is on creating new trends in Tokyo street culture. In May 2011, Pedro Victor began his self-funded design studio with sweaters, jeans, and men’s underwear. Now, he is working on improving his brand visibility by participating in fashion events and staging editorials. His playful and colorful styles has earned him a reputation as a designer to watch. Victor is currently working on more elaborate designs to diversify his collections. Hong Kiyoung is a young fashion designer from Seoul, South Korea. Strongly inspired by contemporary arts, he creates what he calls “Most Elegant High-Street Wear.” His collections include tailored pants; leather, tweed, and cashmere outerwear; jerseys, sweatshirts; shoes and accessories. Each piece displays Kiyoung’s wit and creativity. Vancouver Fashion Week will be held in Vancouver, BC September 15-21, 2-14 at the Queen Elizabeth Plaza (649 Cambie Street, Vancouver, BC, CA). 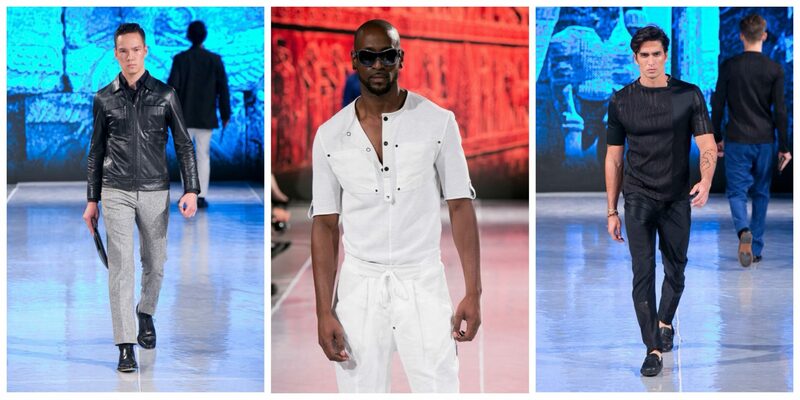 Visit Vancouver Fashion Week for more details.